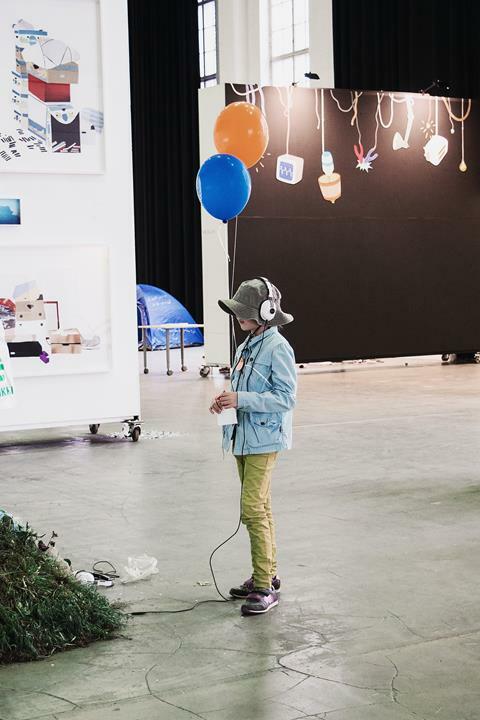 Art Fair Suomi, organized the 25th–28th of May at the Cable Factory, has grown to a major arena for contemporary art that meets international measures. 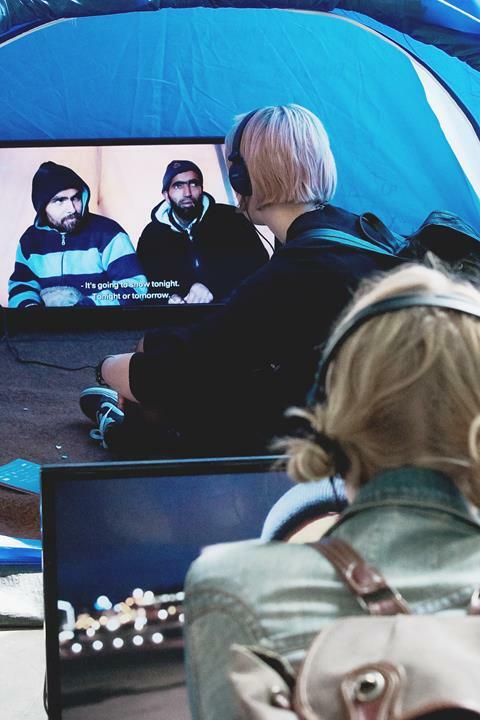 The festival brings artists and audiences over boundaries to Helsinki, and this year in addition to European galleries and groups there were actors from Russia, US, Canada and Japan. Art Fair Suomi contemporary art festival managed to create a platform for audiences and artists to genuinely meet each other, and it reached a vast audience of nearly 4000 people. According the feedback collected from the audience the festival succeeded to combine contemporary art sales, galleries and other artistic actors, and multiplicity of events inside the festival in an interesting and fresh way. It’s addition to the festival atmosphere brought the transdisciplinary programme, especially forcusing on performance art. 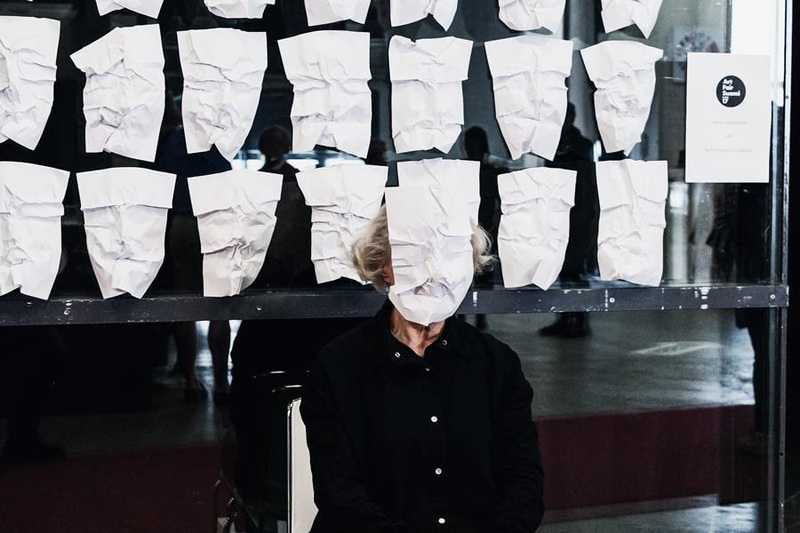 For example the tickets were queued for the painter Hannaleena Heiska’s and dancer Minna Tervamäki’s popular collaborative performance Trace. In addition the audience got to relax on Rupla Café brunch or in a bar by Kallio Artisan Brewery, where the Art Beer Suomi especially brewed for the festival was served. On the benches of Sound Art Sauna both the festival visitors and the professionals had the opportunity to network and discuss. The professionals were motivated by a good amount of collegial meetings and dialogue during the festival days. Art Fair Suomi presented artworks from altogether 300 artists. In addition to the member artists of the organisers, artist associations Muu and the Union of Artist Photographeprs, contemporary art was displayed by 20 galleries from all over the world. During the event more artworks than ever in the festival’s history were acquired to public collections and private homes from both the gallery booths and artists represented by the organisers. The works from AFS’17 can still be acquired from the artists association galleries, Muu Gallery and Photographic Gallery Hippolyte. The festival was possible to organise with the invaluable help of hundreds of artists, tens of volunteers and numerous collaboration parties. The festival has been financially supported by the Finnish Ministry of Education and Culture, City of Helskinki Cultural Office, Cultura Foundation, and the Consulate General of Finland, Saint Petersburg. Drawing from this year’s festival experience the organisers ponder how to direct the structure and practices for more sustainable festival that would be interesting and serve both professionals and wider audience. 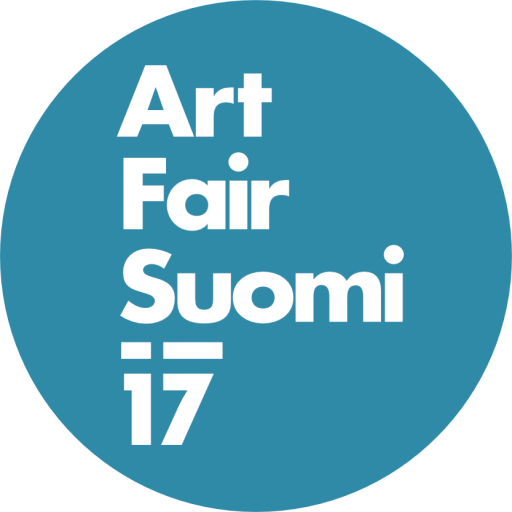 The next Art Fair Suomi will be organised in May 2019. 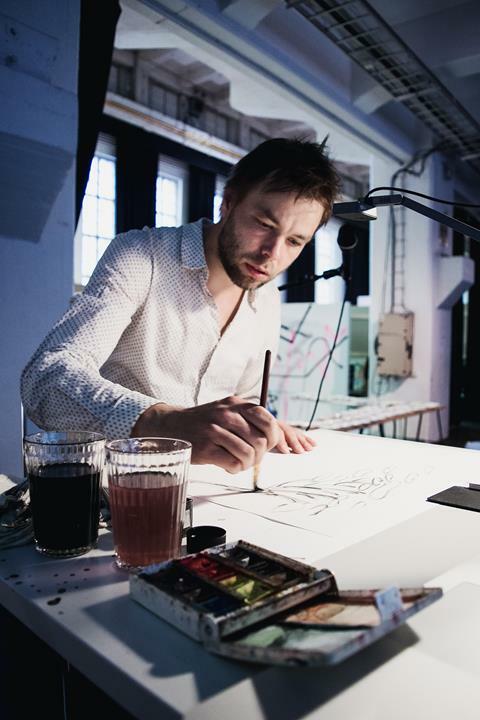 Art Fair Suomi is a Finnish art field pioneer, which strives from the grassroots of artistic work. The festival has been organised from year 2005, and today it is internationally recognised forum for contemporary art and artist led initiatives, that brings art and artists and audiences together.. Art Fair Suomi is organised by artists’ associations Muu and Union of Artist Photographers. Participating artist-run galleries were: Alpineum Produzentengalerie Luzern, Diaries, Expose Art House, Fotodepartament, Galleria Huuto, Galleria Katariina / Helsinki Artists’ Association, Gallery Lapinlahti / Artist Collective Kunst, Gallery Sculptor / The Association of Finnish Sculptors, Grafoteekki / The Association of Finnish Printmakers, Kunstplass , Paper, Parazit, Qwerty, RIXC Gallery, Room Below, Finnish Centres of Photography, Toolbox, Too Much and Videographe.